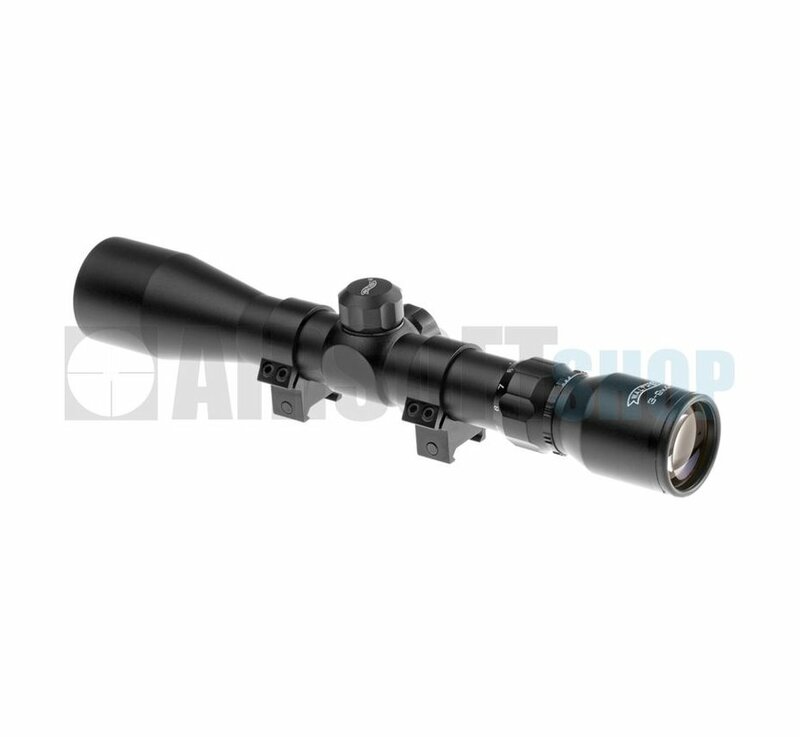 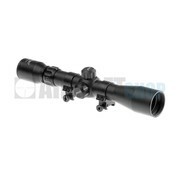 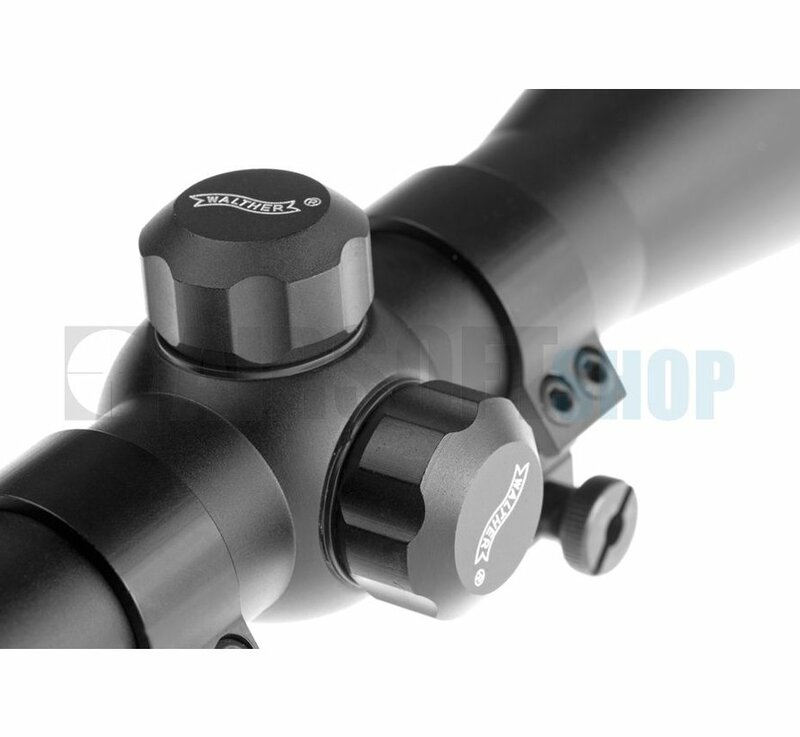 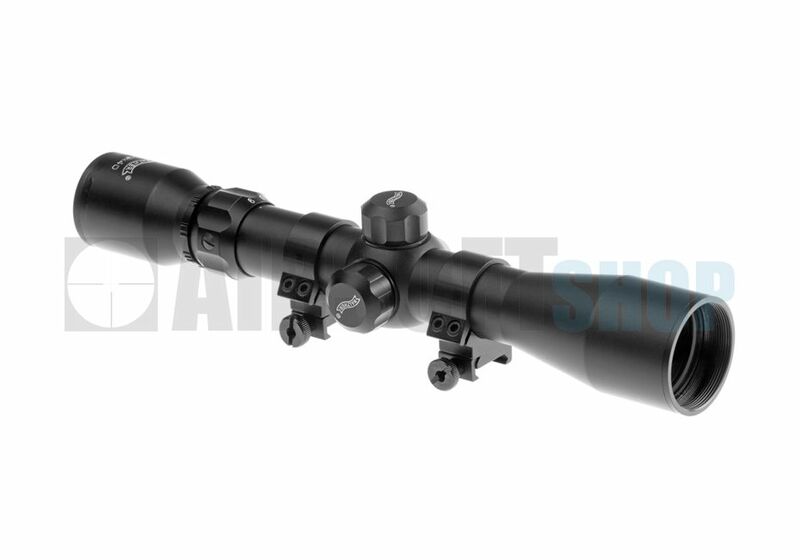 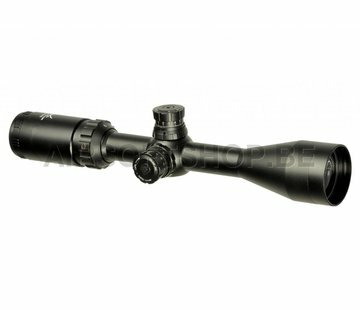 Walther 3-9x40 Scope (+ scope mounts). 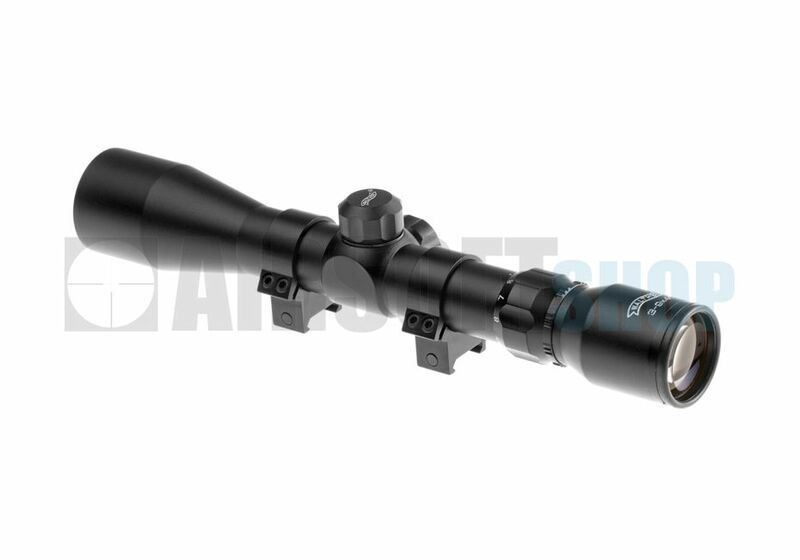 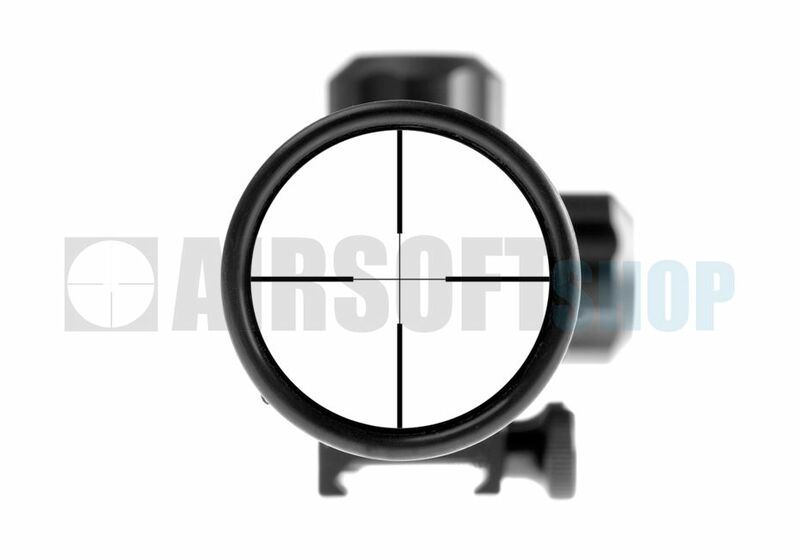 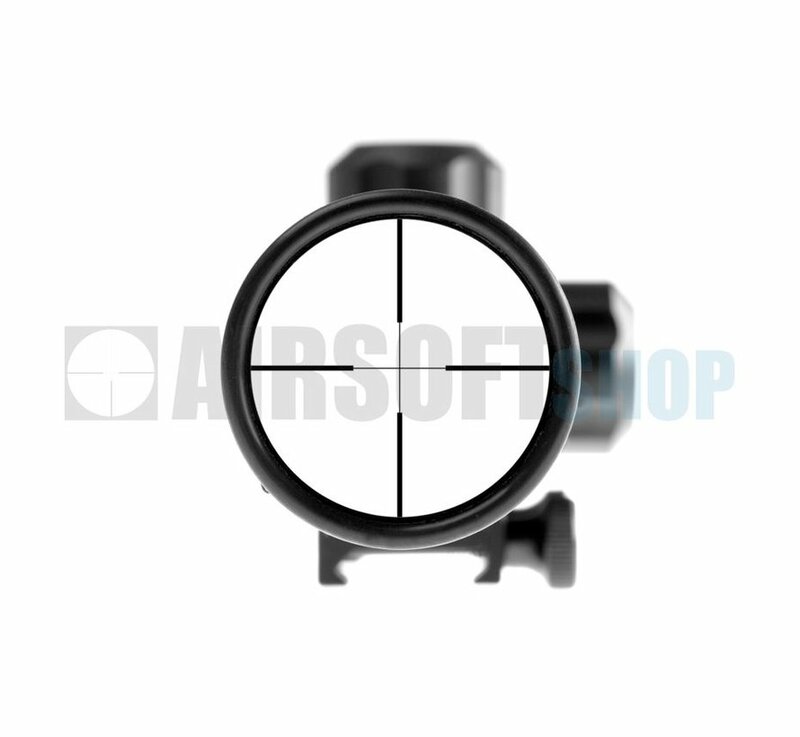 Rifle scope with illuminated recticle (No. 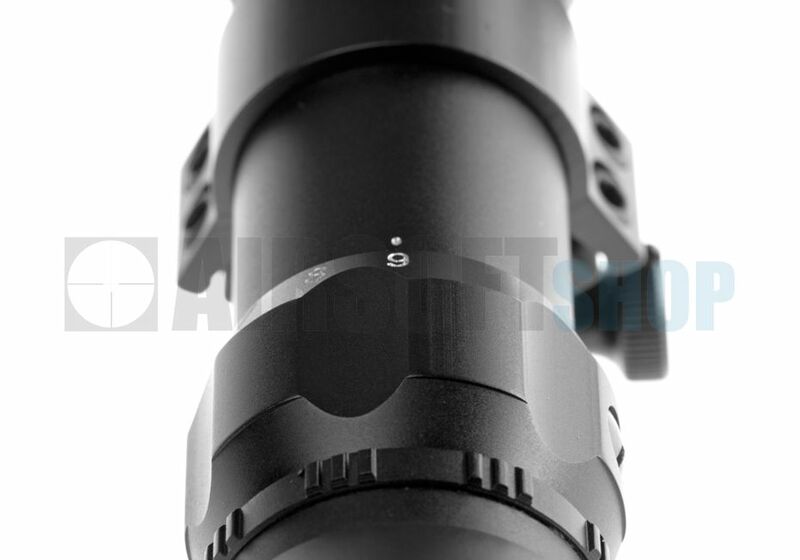 8). 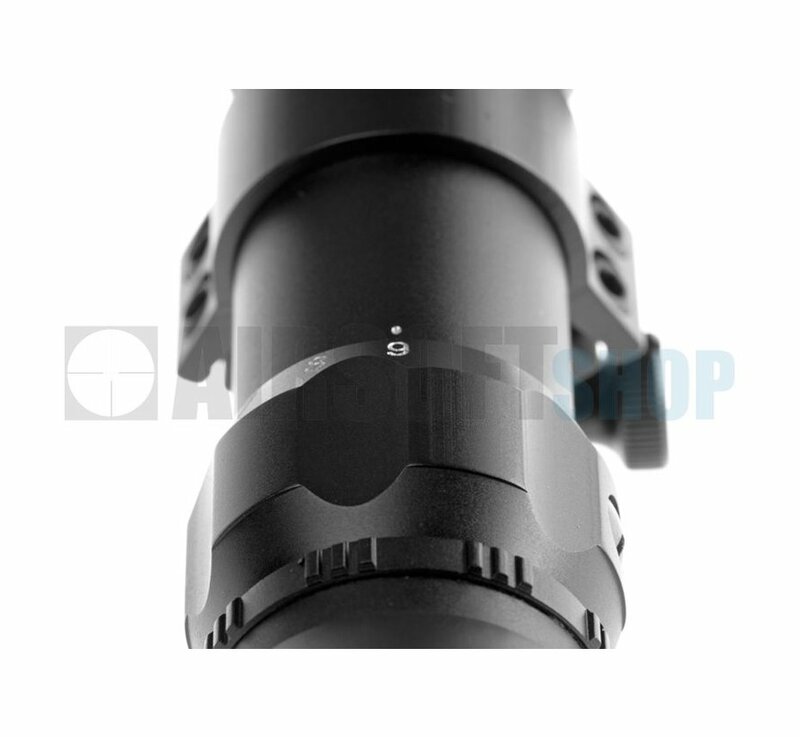 Brightness in 7 steps adjustable (plus on/off). 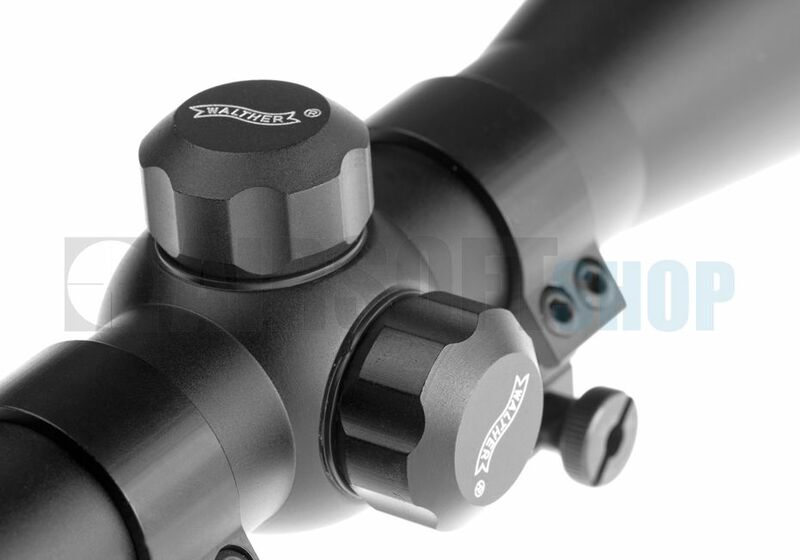 Parallaxe adjustable, High-Power-mount.